Culture | A large aquarium is very animates any interior. 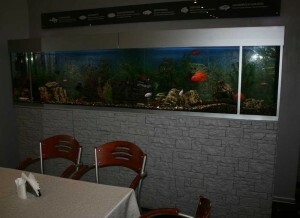 A large aquarium at the central city of Nizhny Novgorod, looks great in the hotel cafe. A large aquarium is very animates any interior. 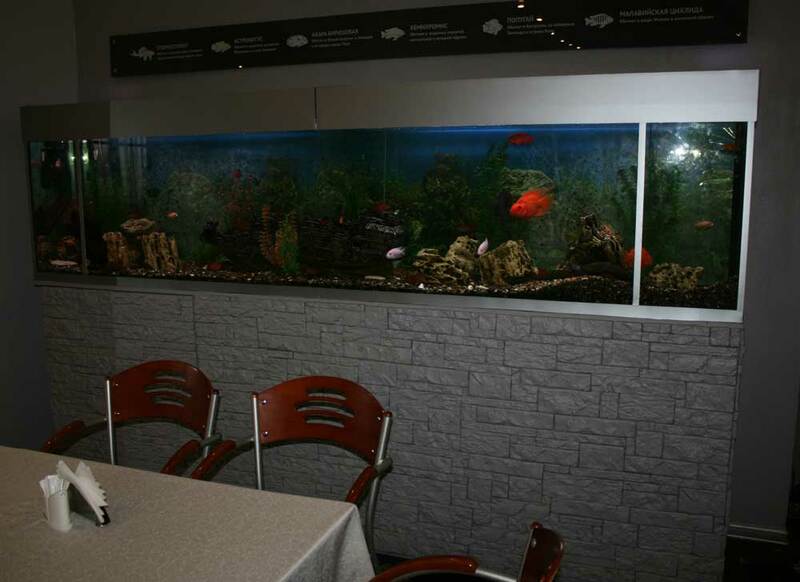 A large aquarium at the central city of Nizhny Novgorod, looks great in the hotel cafe. Interior karaoke barArchitectural facade solutions. An entrance. It looks very harmonious.